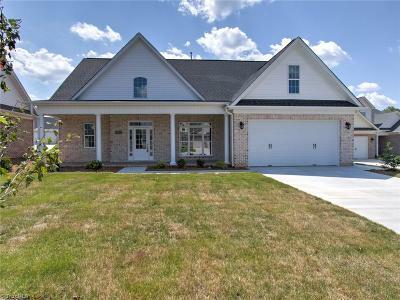 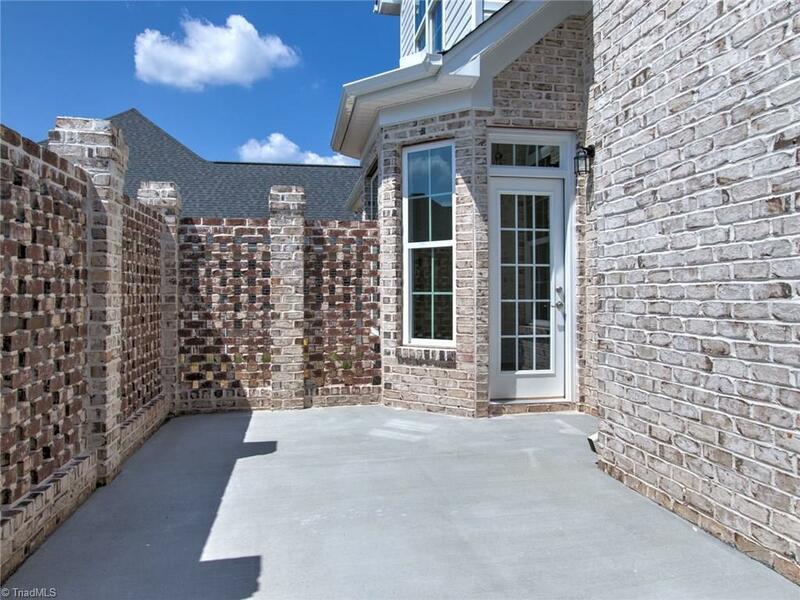 Only 6 homes remaining in Trosper Place, a custom home community, offering low maintenance brick exteriors w/vinyl accents. 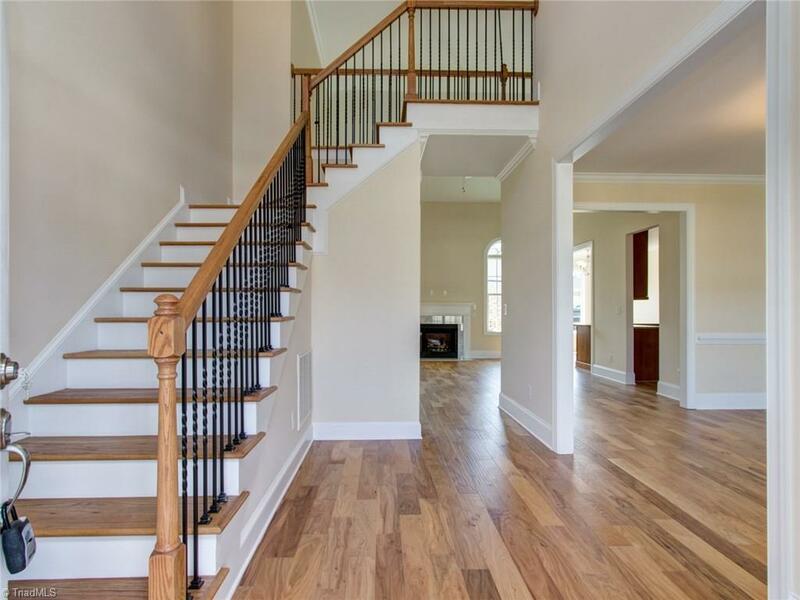 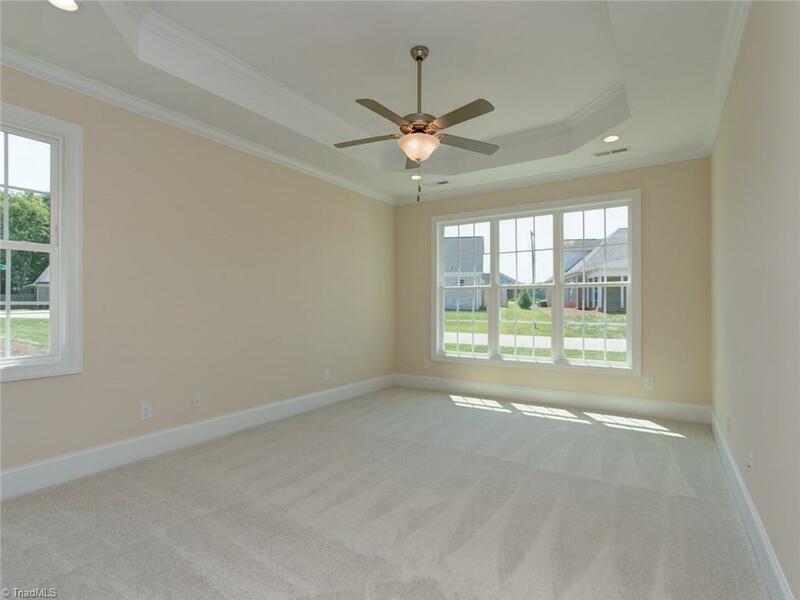 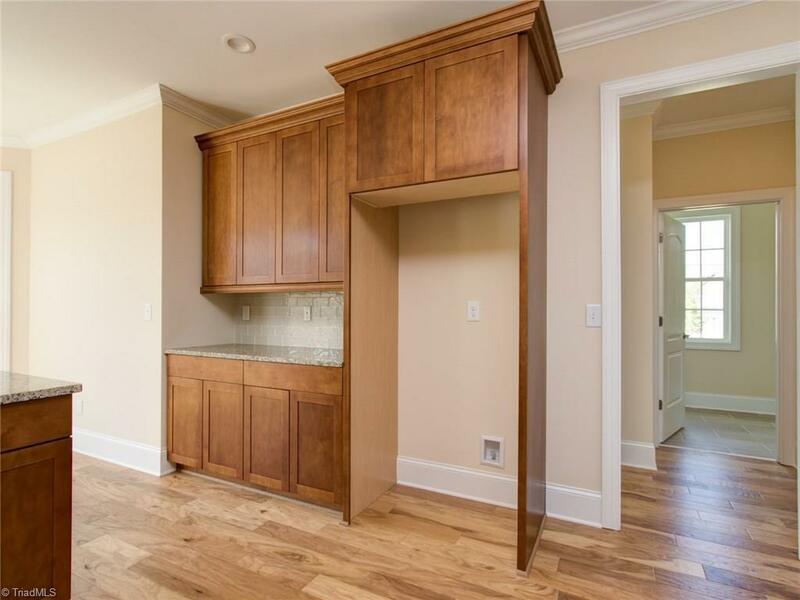 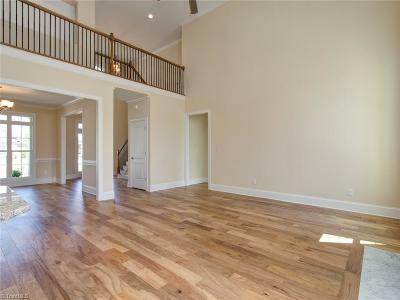 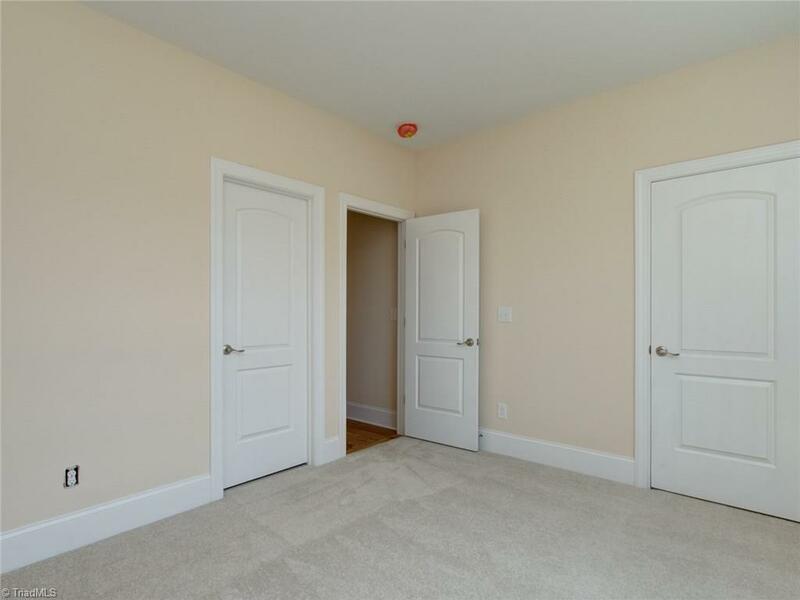 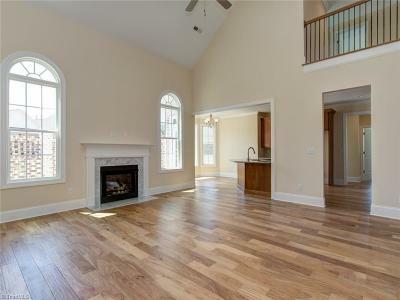 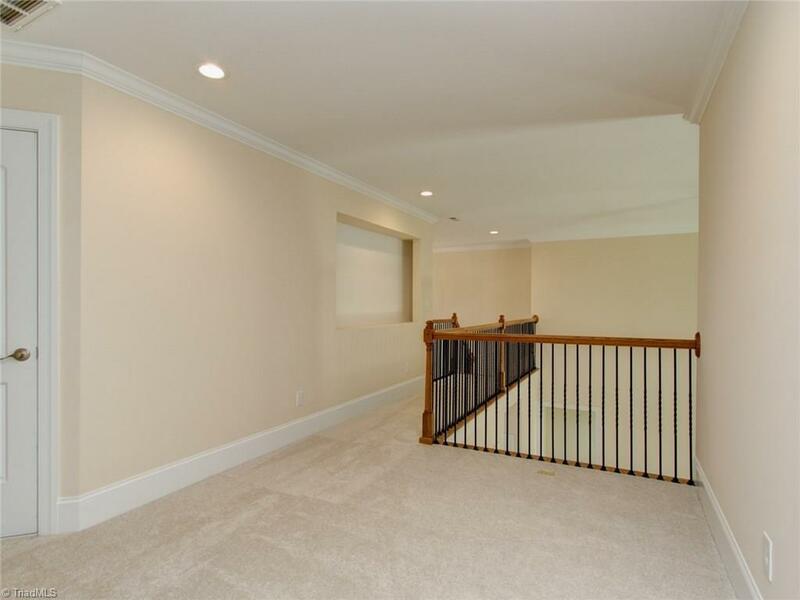 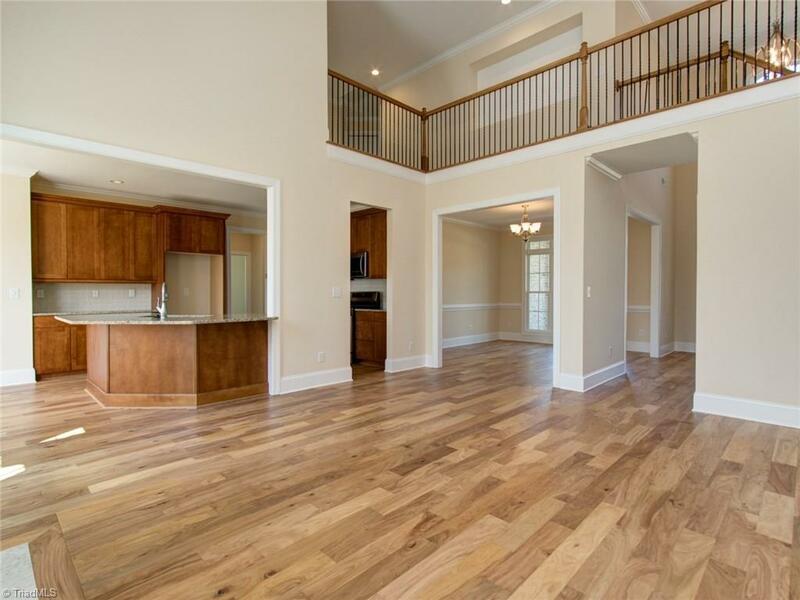 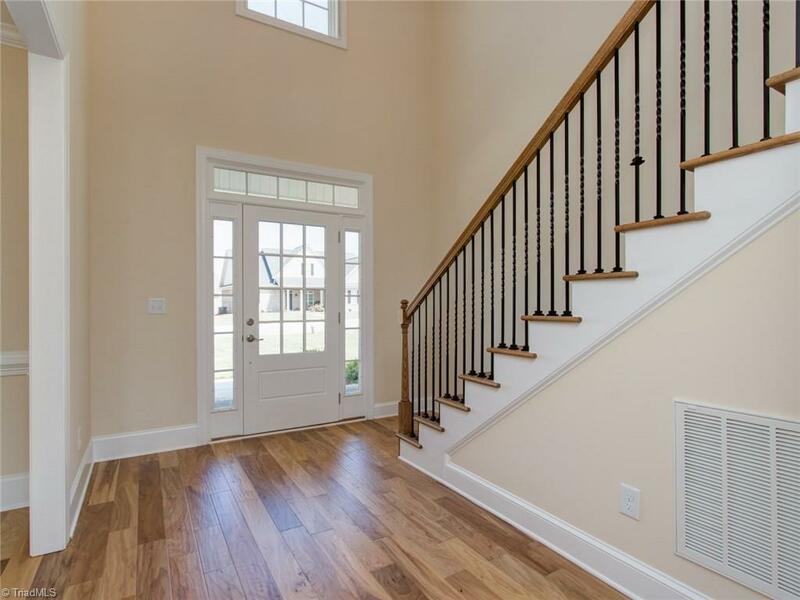 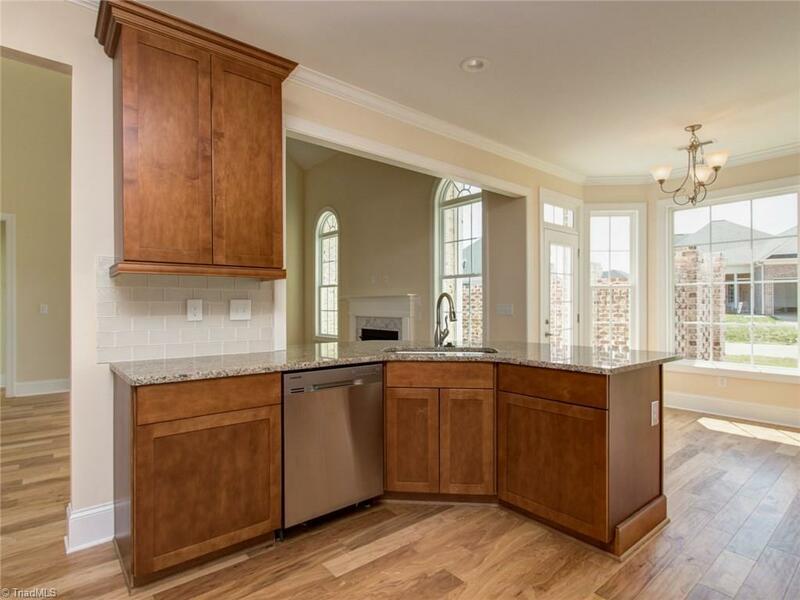 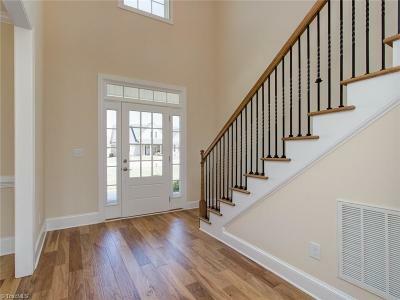 LR features 2 story ceiling w/ 9' ceilings in all other rooms. 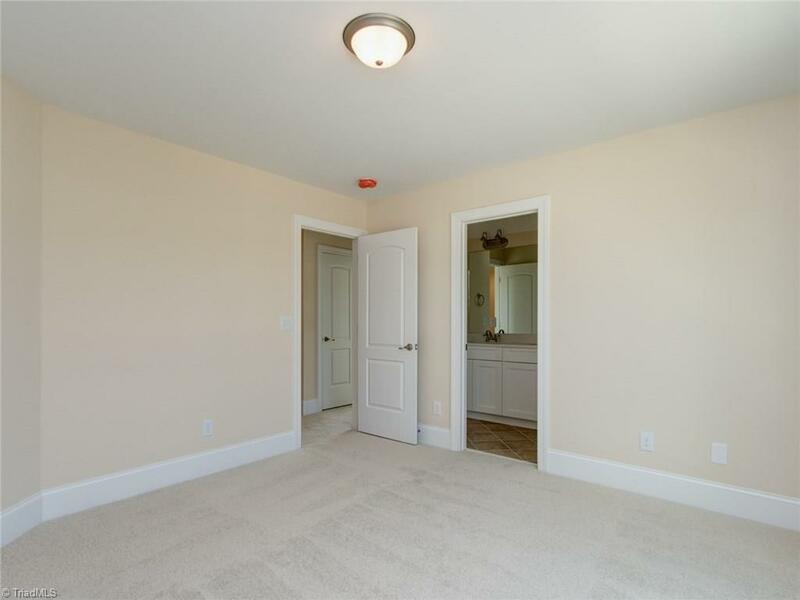 MBR on main w/tray ceiling. 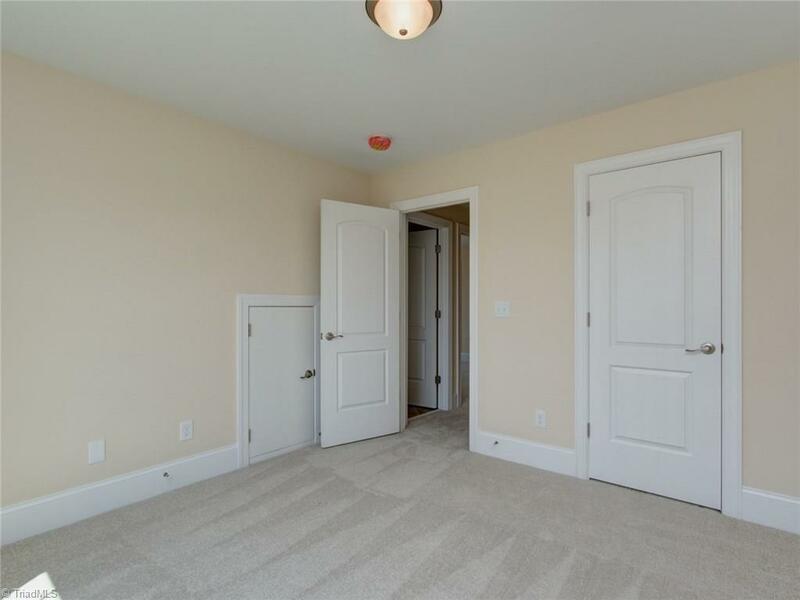 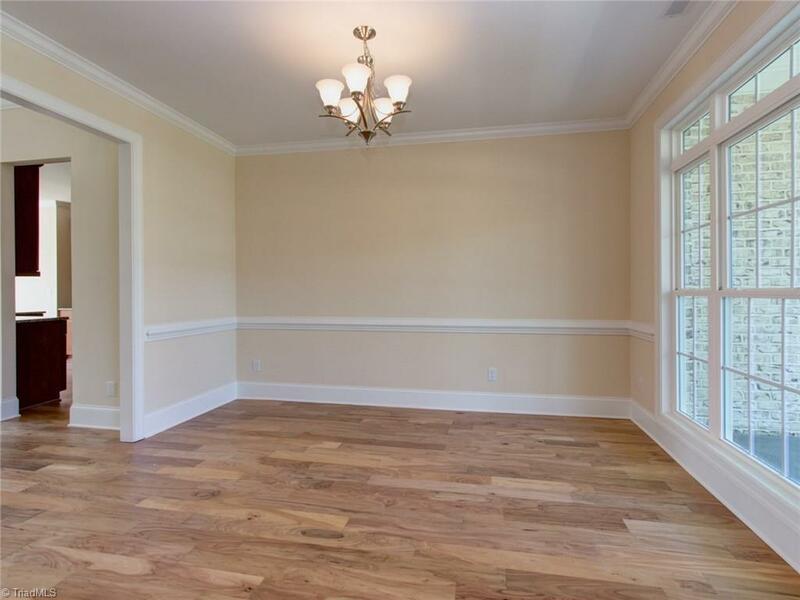 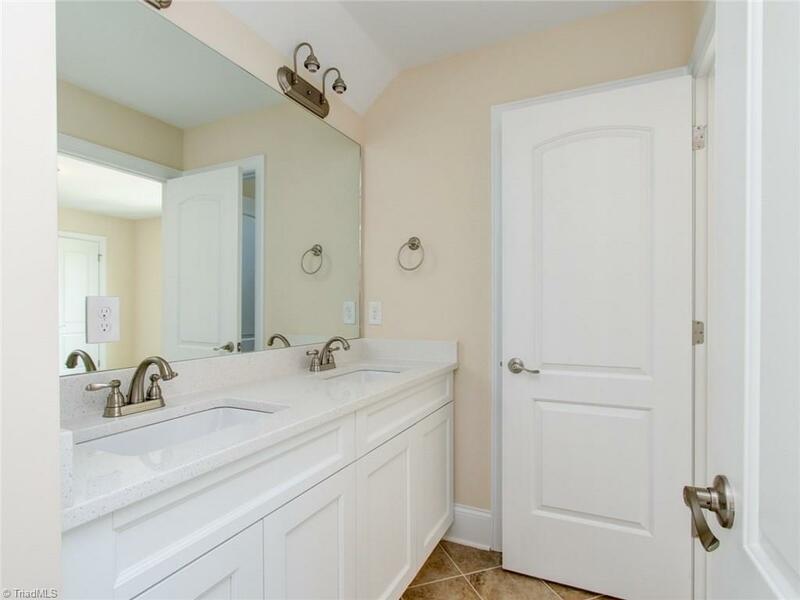 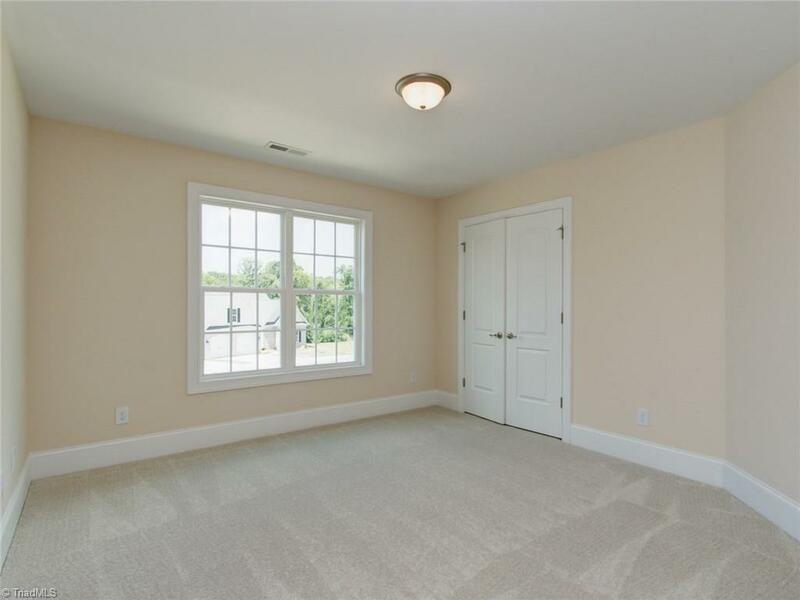 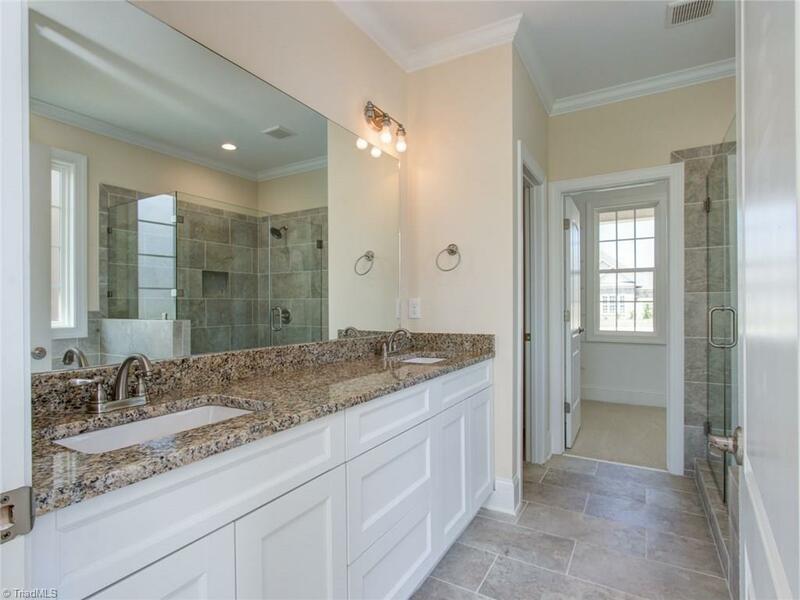 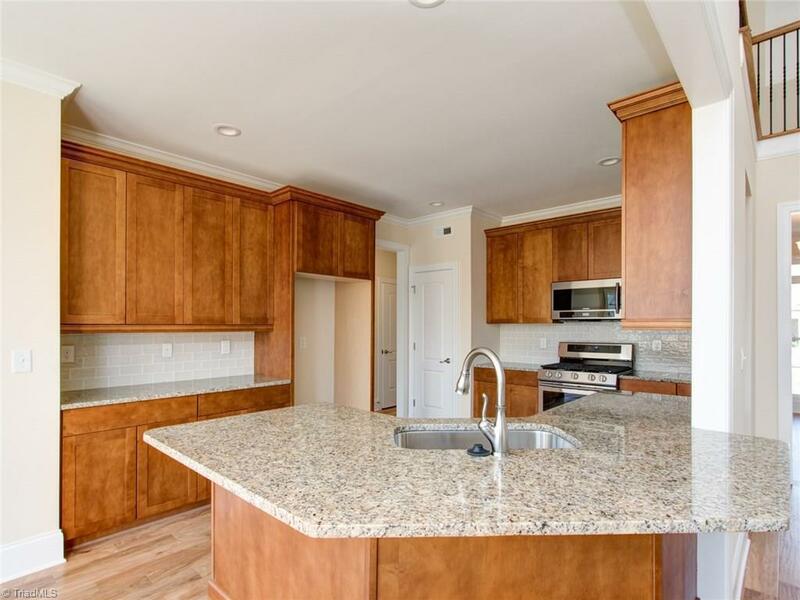 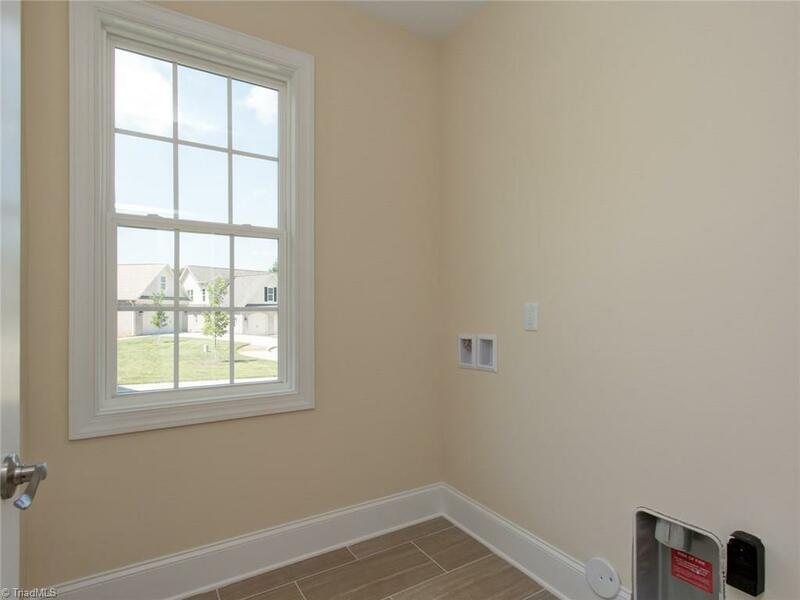 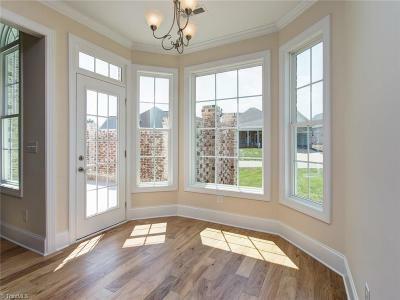 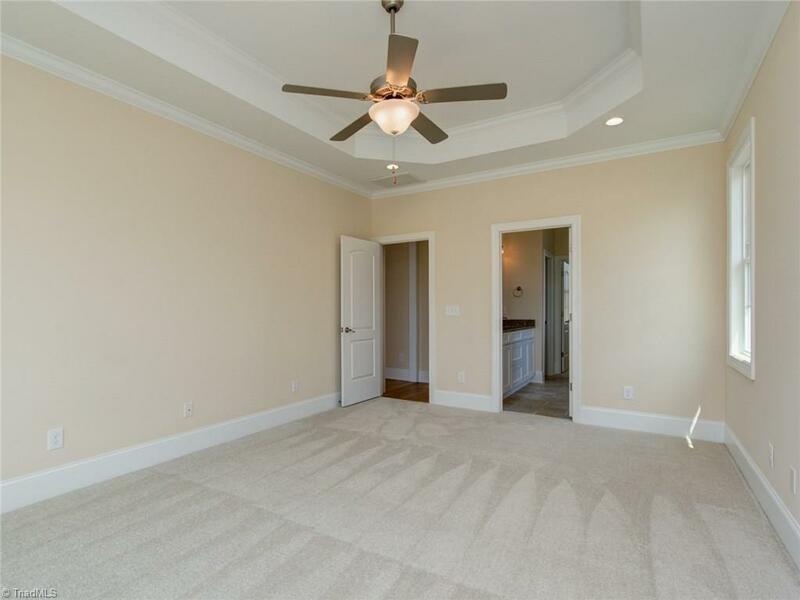 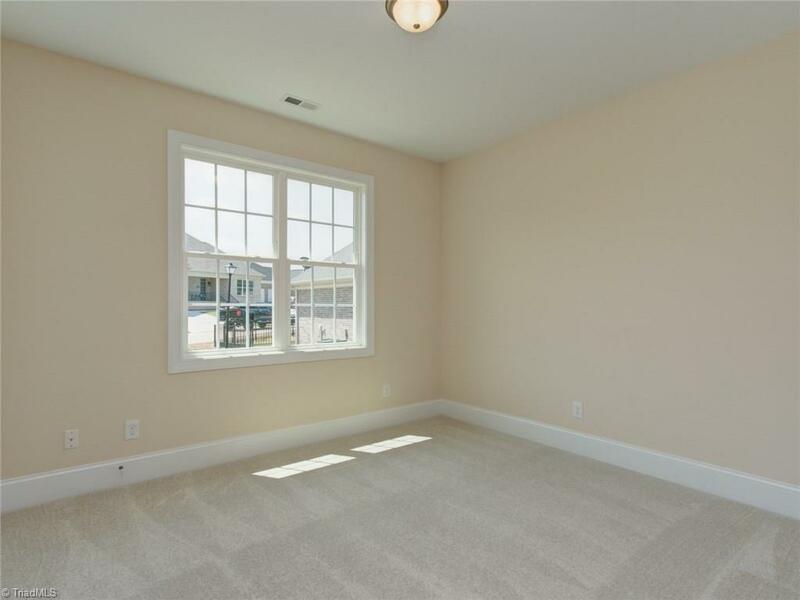 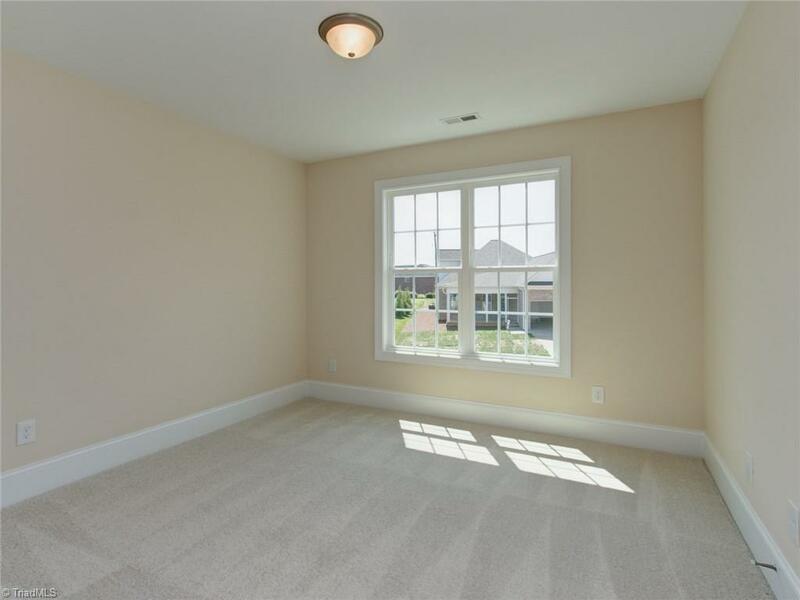 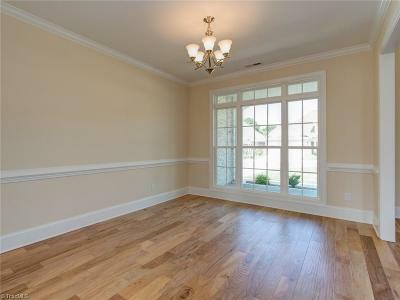 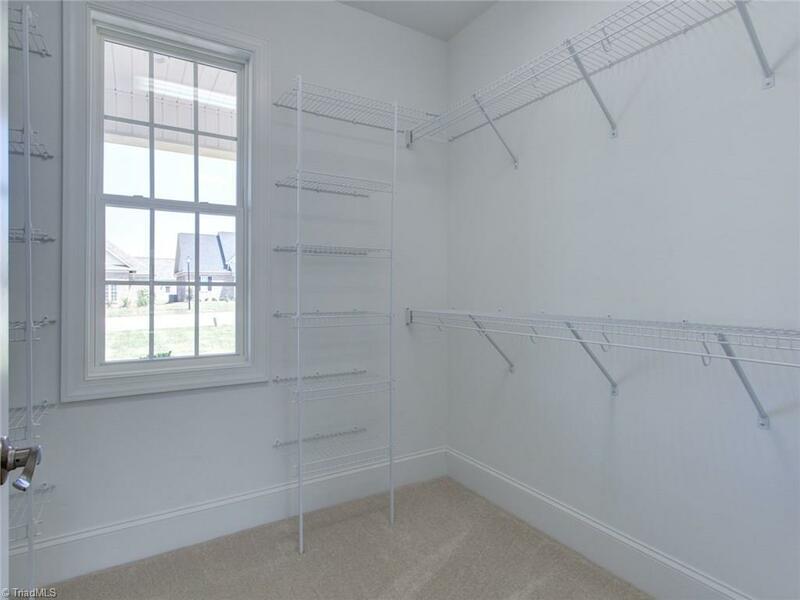 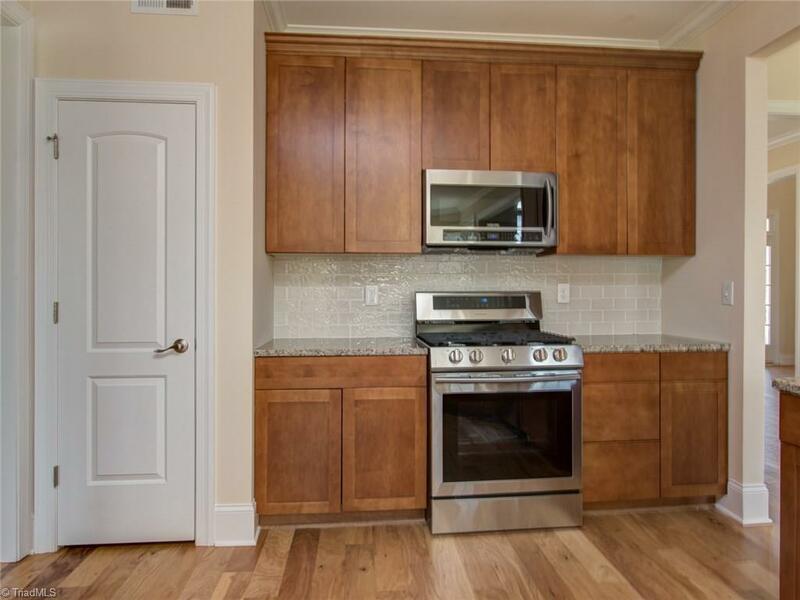 Hardwoods in main living area, w/carpet in BR's,& tile flooring.HOA dues include yard maintenance & irrigation. Easy access to future Urban Loop/HWY 840, parks, shopping, & dining. 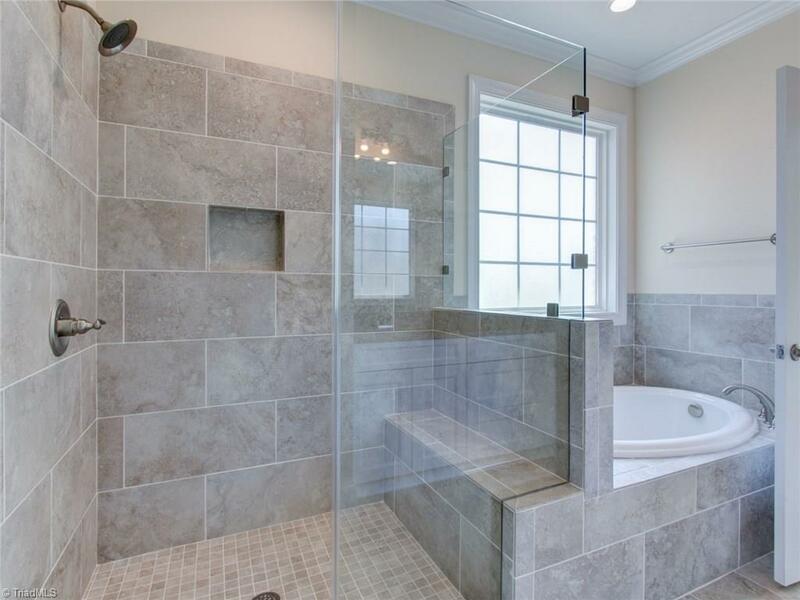 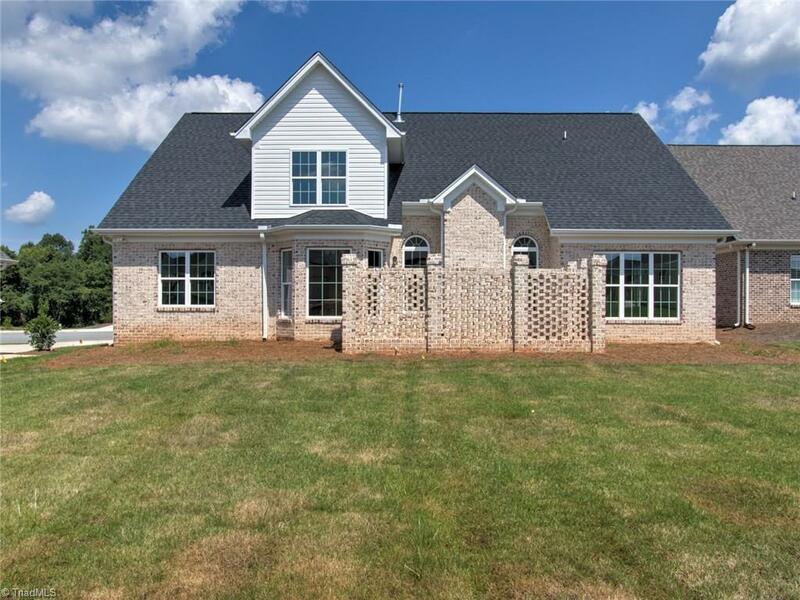 Visit Trosper Place Sundays, 2-4PM w/agent on duty at 2005 Verde Ln(Model).